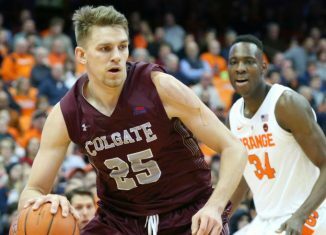 We take a look at five quick things to know about the Vols' first round opponent in the 2019 NCAA Tournament: The Colgate Raiders. 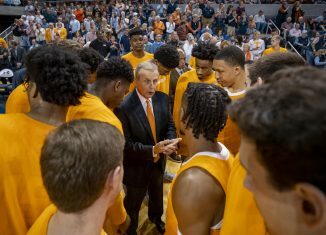 We have all the info you need about the Vols' bid in the 2019 NCAA Tournament, including their seeding, region, opponent, location, date, and tip-off time. 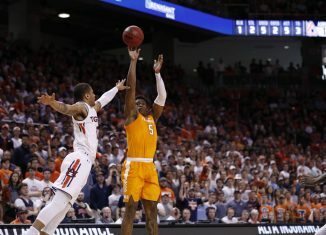 Take a look at our five biggest observations from the Vols' embarrassing 84-64 loss to Auburn in the SEC Tournament Finals. 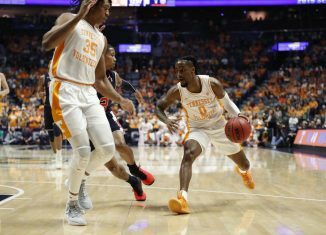 The RTI team gives their score predictions and MVP picks for the Tennessee vs. Auburn game in the SEC Tournament Finals on Sunday. 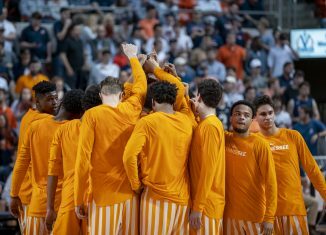 We take a look at the biggest things to know and watch for when the the Vols play Auburn in the SEC Tournament Finals on Sunday.